Naspers said on Friday that it will invest R1.4-billion of funds to help South African technology entrepreneurs grow their start-ups. It will invest a total of R4.6-billion over the next three years in the local technology sector. The R1.4-billion start-up fund, called the Naspers Foundry, was announced at the inaugural South Africa Investment Conference 2018 in Johannesburg on Friday, and aims to fund and support local technology start-ups seeking to address “big societal needs”. “As well as providing much needed funding, Naspers Foundry will help talented and ambitious South African technology entrepreneurs to develop and grow their businesses,” said Naspers CEO Bob van Dijk. “Technology innovation is transforming the world. 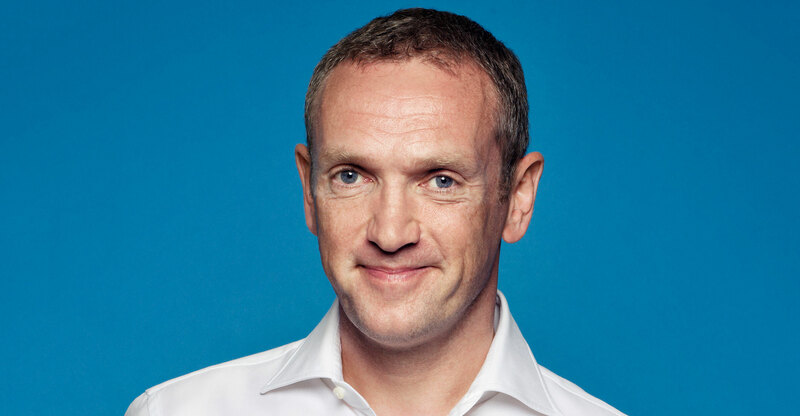 The Naspers Foundry aims to both encourage and back South African entrepreneurs to create businesses which ensure South Africa benefits from this technology innovation,” he said. Over the next three years, Naspers will invest around R4.6-billion in the South African technology sector, with R3.2-billion allocated to the development of its existing technology businesses, including OLX, Takealot and Mr D Food. The Naspers Foundry will be launched during 2019. It said its Naspers Ventures team already finds and backs promising entrepreneurs and early-stage businesses across the world.